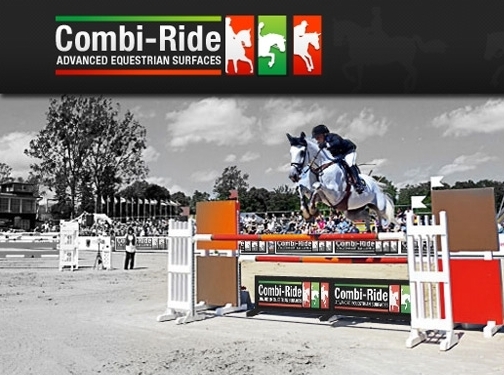 Combi Ride Surfaces are a provider of Equestrian surfaces offering an array of services throughout the UK, priding themselves on their professional and dedicated team. UK (Kirkby in Ashfield, Nottingham) based company - established over 15 years ago - providing equestrian services. Website includes details of services and products provided (including pricing and photo galleries), quotation forms, news section, videos, full company contact details.